If you’re planning on moving from West Palm Beach to The Villages for work, family, retirement, or another reason, Bekins of South Florida is the company you can trust for a high-quality, worry-free relocation. With decades of experience helping our customers make smooth, stress-free transitions to new homes across Florida and the rest of the United States, our BBB-accredited, ProMover company has the resources and expertise you can trust to successfully handle your moving needs. From simple moving projects to complex relocations, our global network of moving and storage professionals has the skills needed to get the job done right—with minimal stress for you and your family. 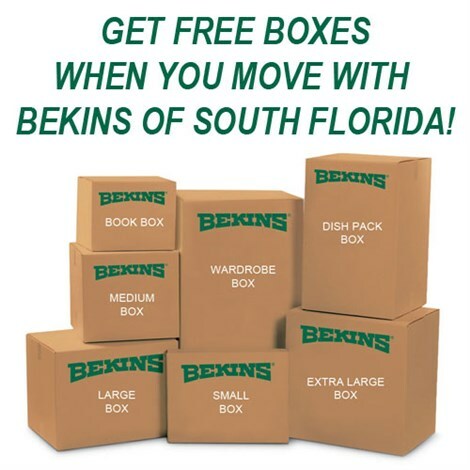 With Bekins of South Florida at your service, moving to the Villages from West Palm Beach doesn’t have to be a stressful, complicated experience. With our state-of-the-art equipment and talented moving crew, we’re able to create a fully customized experience for our customers—regardless of the size and scope of their moving projects. 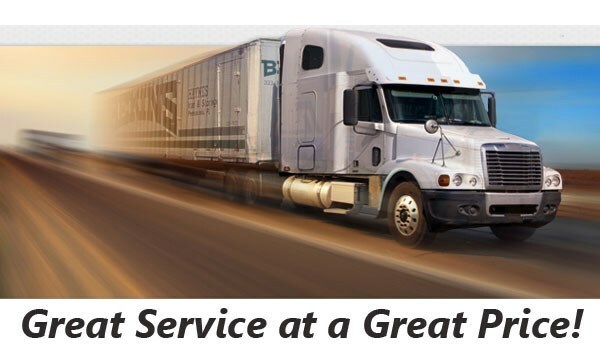 Bekins of South Florida is a member of the American Moving & Storage Association, as well as the Florida Movers and Warehousemen’s Association. These important industry affiliations further our commitment to stay current with today’s moving requirements and special regulations, all of which are essential for completing your move from West Palm Beach to The Villages. Our friendly representatives would love to speak with you about your upcoming West Palm Beach to The Villages moving project. To begin planning your move with a free, in-home consultation and no-obligation pricing quote, give us a call today or fill out our online form.